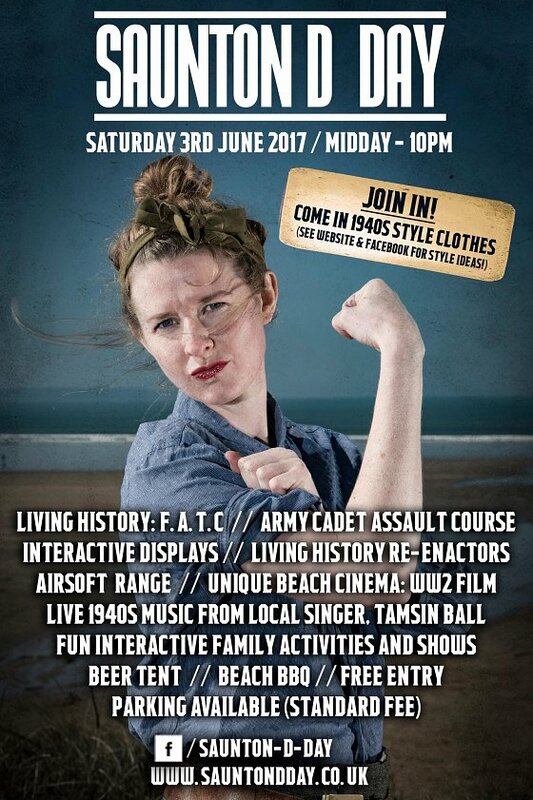 GET INVOLVED WITH SAUNTON D-DAY 2017! We are inviting visitors to help us bring this occasion alive by getting into the 1940s spirit! Dig out that vintage dress, or rummage through your local charity shop for some vintage threads. You don’t have to go the whole hog – granddad’s old trilby and a waistcoat, spotty dress and bows… get inventive and get involved!